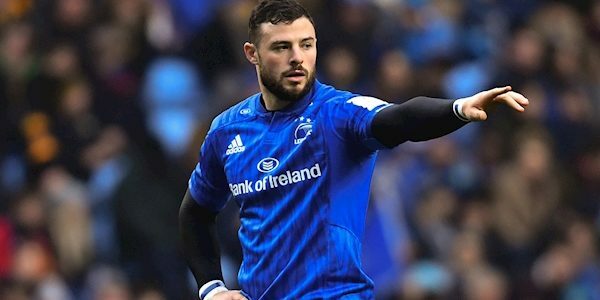 Sean O'Brien starts at openside flanker and will captain the side. 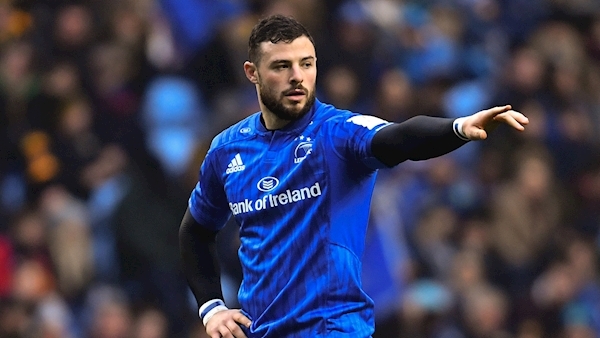 Leinster welcome back two stars to their starting XV for the Guinness Pro14 clash against Glasgow on Saturday. Robbie Henshaw and Devin Toner start at centre and second-row respectively, neither player having played since the Six Nations. O’Brien starts at openside flanker and will captain the side. Rob Kearney starts at full-back alongside Jordan Larmour and Dave Kearney on the wings, while Joe Tomane partners Henshaw in the centre. Jamison Gibson-Park and Ross Byrne are the half-backs. 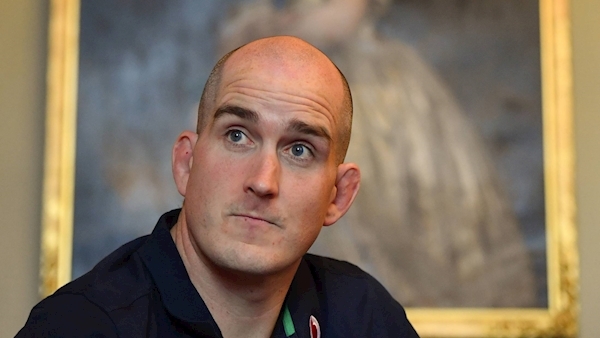 Ed Byrne, James Tracy and Michael Bent pack down in the front-row with Toner (below) and academy lock Jack Dunne behind them in the engine room. Caelan Doris starts at No 8 with Josh Murphy joining O’Brien as flankers. Will Connors has been named on the bench and could make his first appearance since suffering a knee injury in August. If he plays, he will become the 56th player used by head coach Leo Cullen this season. Kick-off at the RDS is at 3pm on Saturday.